Thurston County has not yet imposed a ban on the use of plastic carry bags. But a growing number of residents are supporting this move. The benefits of banning plastic are plenty and they have even been documented. The ban is even supported by the Northwest Grocery Association, which is an organization that represents the wholesalers, grocery retailers, brokers and suppliers of the state. The residents of Thurston County use about 90 million plastic bags annually. Most of these bags are used just once and for about 12 minutes on an average. Americans are known to use 300 plastic bags annually. Less than 5% of these bags are recycled and the rest of them end up in land landfills. Quite a large number of plastic bags fly and get trapped in trees and line fences, which eventually get washed into the ocean through streams and rivers. Among the most commonly seen trash items on beaches, plastic bags come second, which contribute significantly to the garbage polluting the Pacific Ocean in the north of Hawaii. 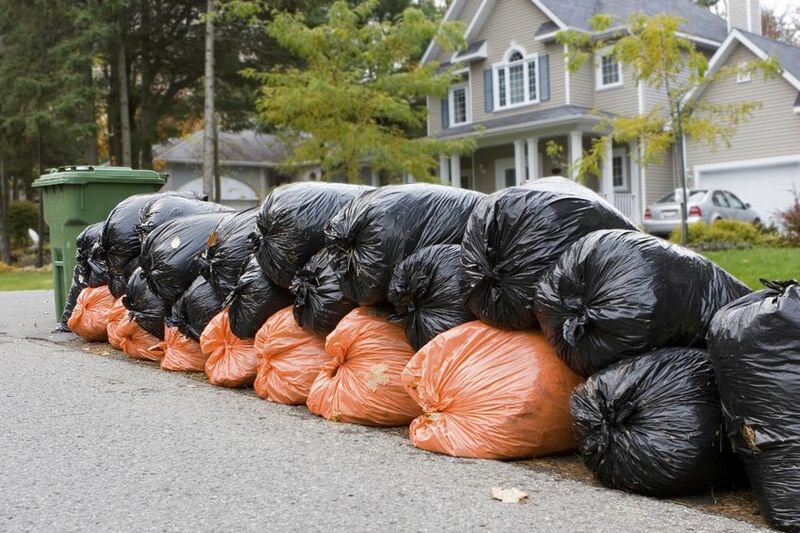 The Solid Waste Advisory Committee of Thurston County is conducting a community outreach to determine what people feel about plastic bags and the extent of support they can expect to reduce the negative effects of these bags on the environment. An online poll is one of these efforts and so far about 43 % of the 1,200 who have taken the poll are in favor of a plastic bag ban. Around 36% are not in favor of the ban. The report by the Solid Waste Advisory Committee will be completed in November after which future action will depend on the county commission. A large number of jurisdictions in most states from Alaska to North Carolina and from New York to California have enforced a ban on plastic bags, which are the primary bags offered in stores and supermarkets. The bans not only prohibit people from using plastic bags but also charge a five cent fee for paper bags. All these ordinances make reusable bags the most convenient option. Over 50 jurisdictions in California have imposed plastic bag bans. Seattle’s plastic ban took effect in the beginning of July 2012 as well. Bainbridge Island, Bellingham, Edmonds and Mukilteo are among the other cities that are turning more eco-friendly. It is not long before Thurston County joins the list as well.